Here’s the wrap-up of new features. In short, standard key-derivation function, PBKDF2, is used in a very strange way, to say the least. Where Apple has used 2’000 iterations in iOS 3.x, and 10’000 iterations in iOS 4.x, BlackBerry uses only one. So password verification is (was) so fast/simple that we did not care about implementing it on the GPU — modern CPU is able to crack almost 8 million passwords per second (thanks to multi-threading and AES-NI). We would not call that the vulnerability, but still the weak link. 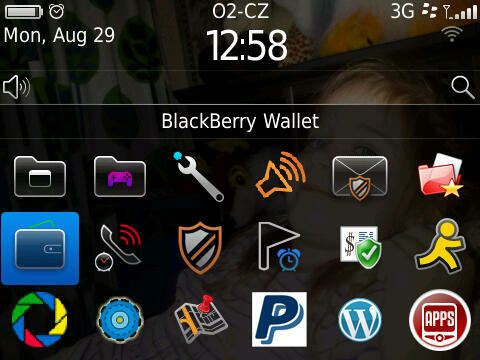 But new versions of BlackBerry Desktop Software have been released reсently (6.0 for Windows and 2.0 for Mac). And as always, there are bad news and there are good news.